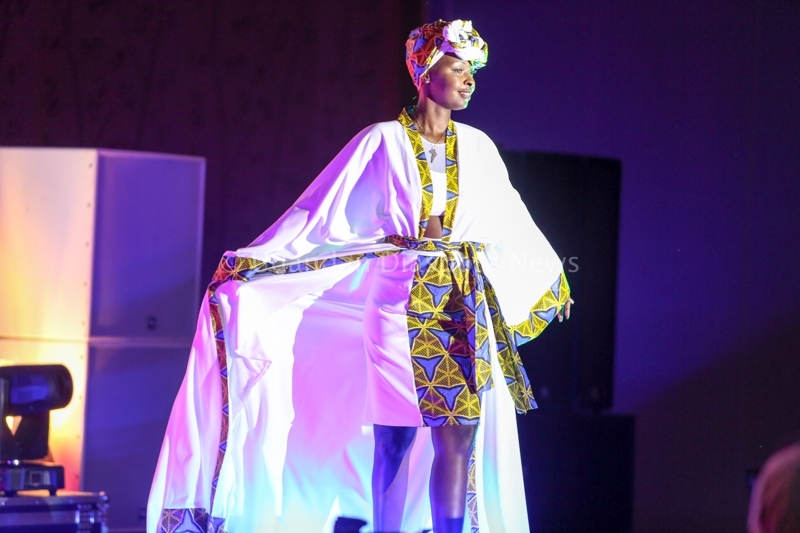 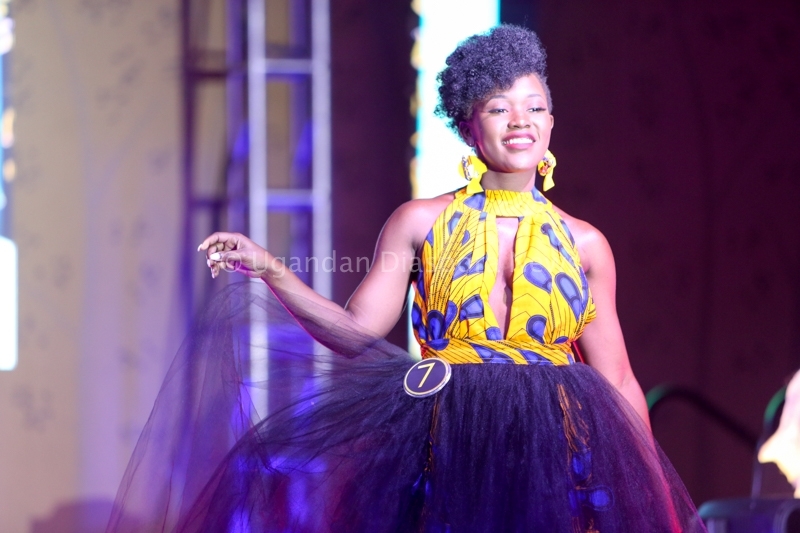 The second Miss UNAA pageant was held in the pacific North Western city of Bellevue and was won by Ms. Shalom Aburu a budding fashion designer based out of Seattle/Tacoma, Washington State. 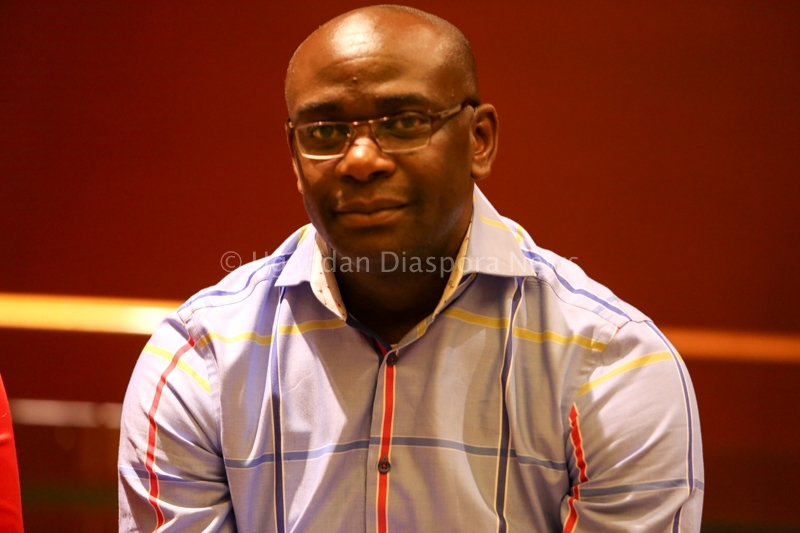 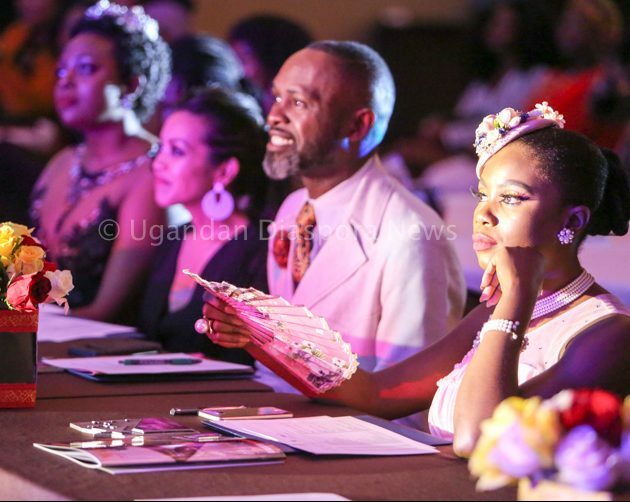 Ms. Aburu impressed the judges who this year included Mr. Derek Kayongo a global motivational speaker and former CEO of the Global Soap Project. 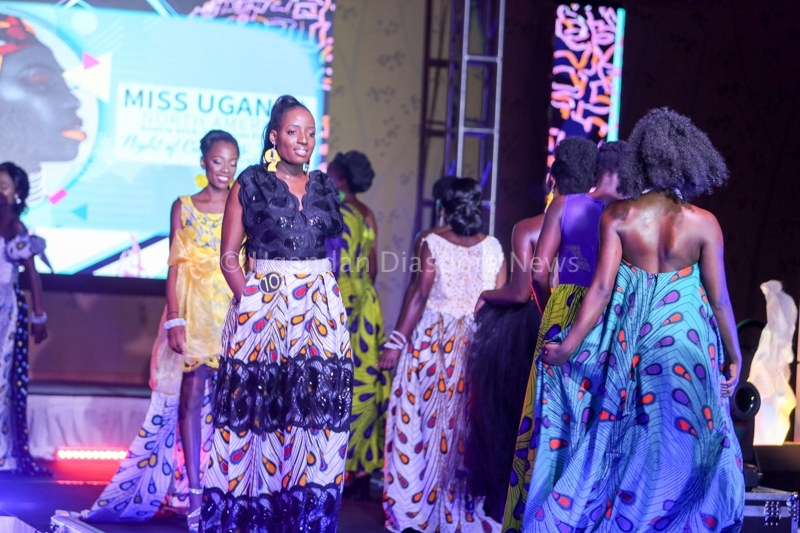 Ms. Aburu has done work with non profit organizations in Uganda that help the youth to access education opportunities and gain vocational skills. 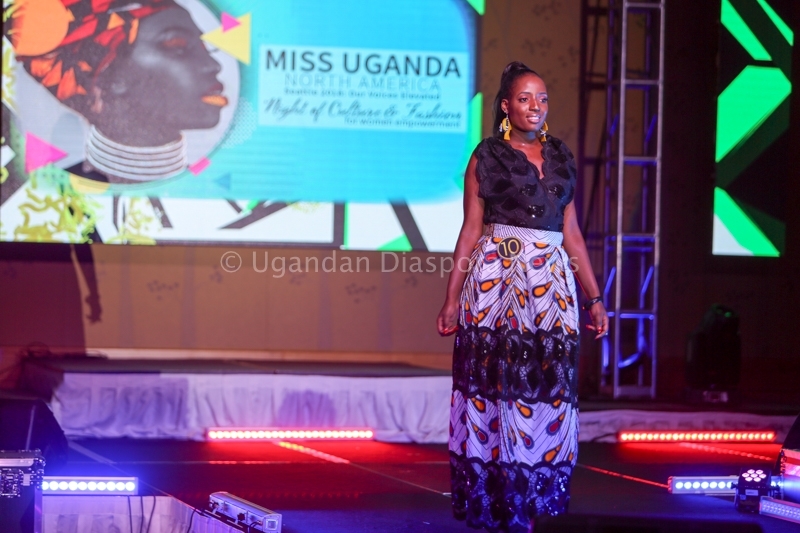 She is also a strong believer that problems affecting the youth in Uganda today can only be tackled through Education. 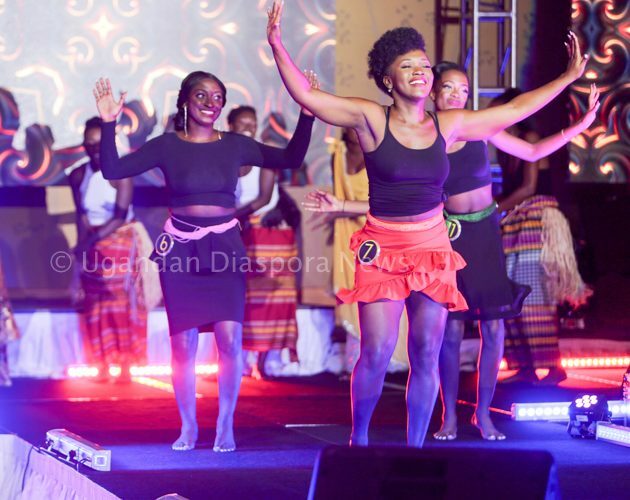 This year contestants were more diverse compared to last year in Miami and they also exhibited unique gifting that included dance, drama, poetry and song. 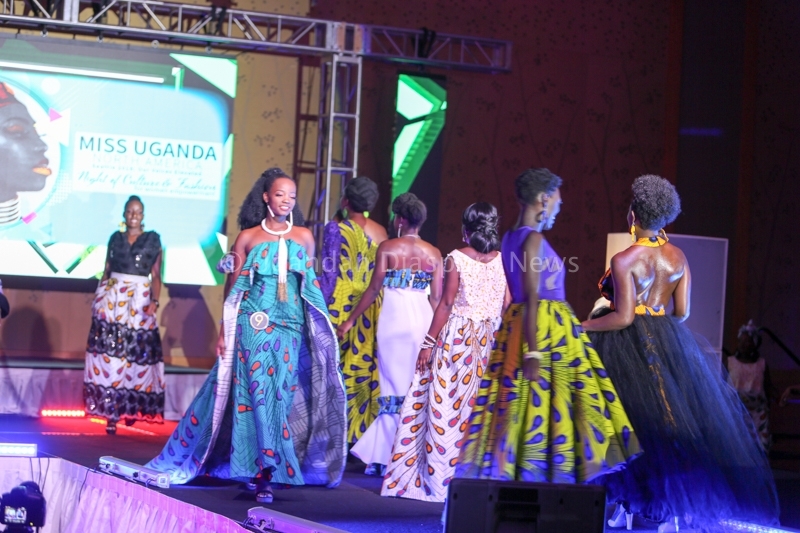 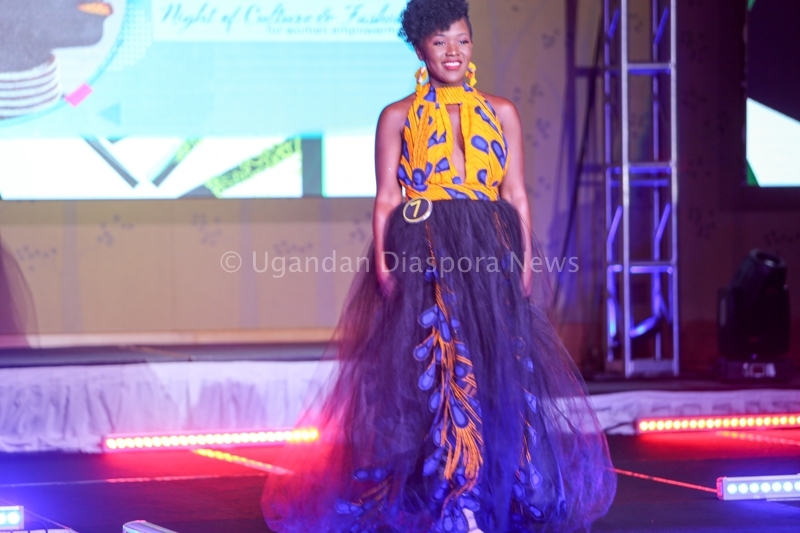 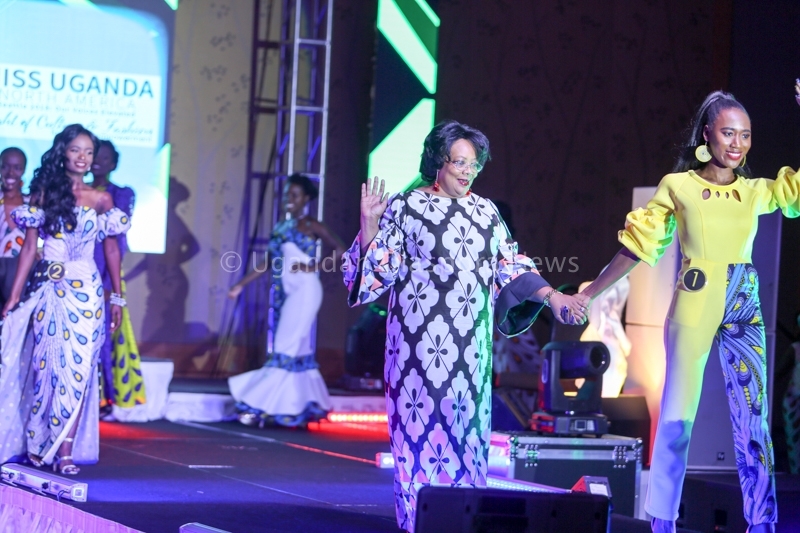 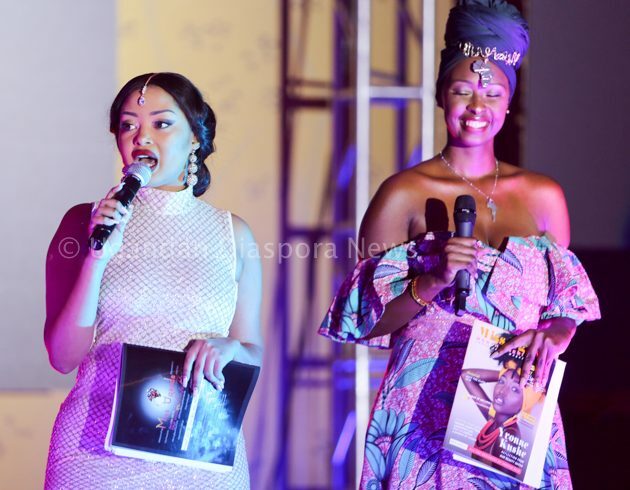 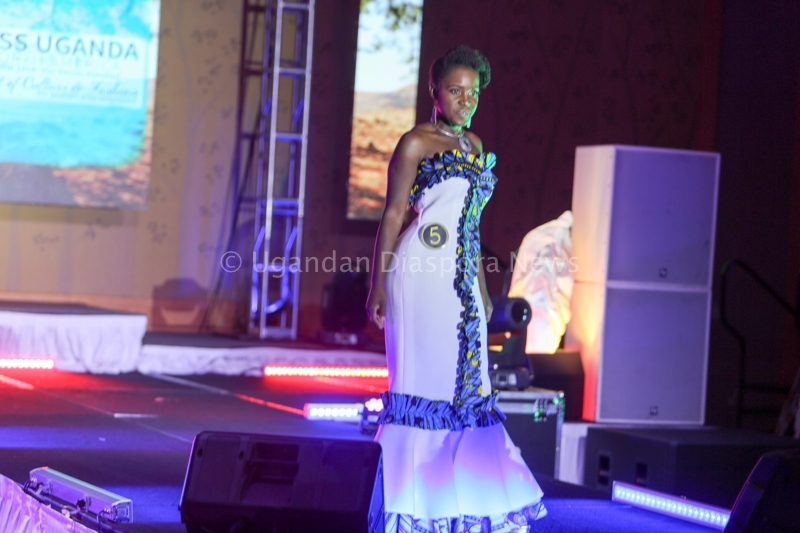 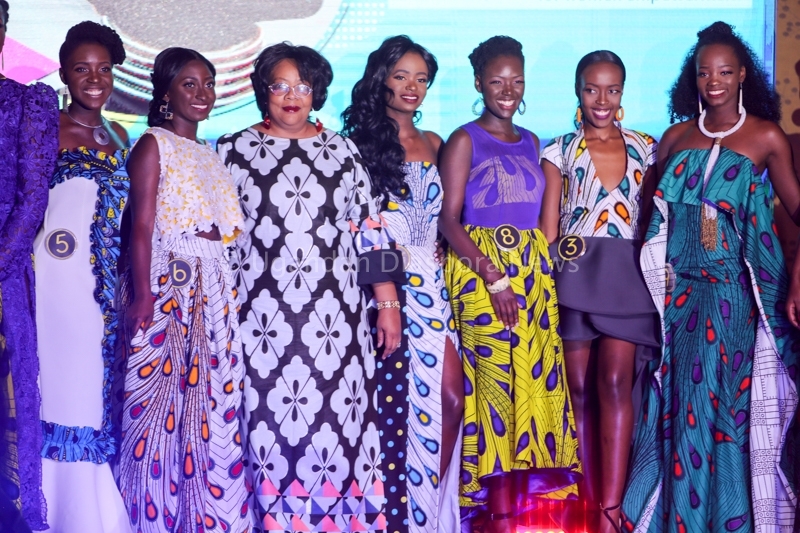 This year’s Miss UNAA Pageant was hosted by the dynamic duo of Ms. Adoch a fashion Entrepreneur based in Florida and Ms. Anita Fabiola a television personality from Uganda. 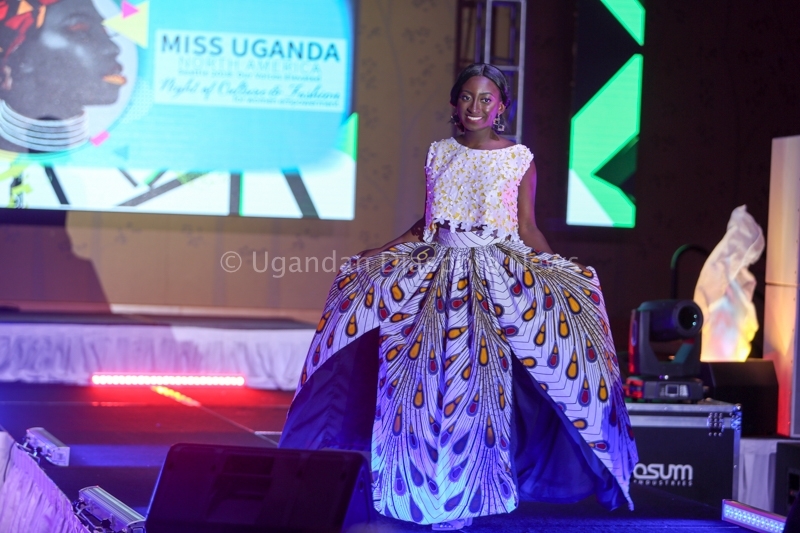 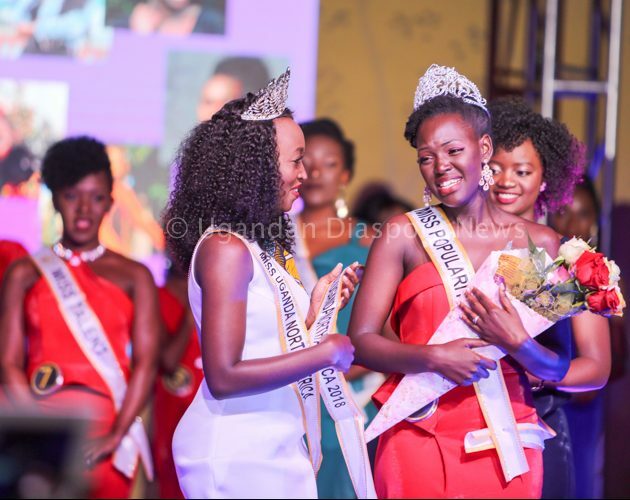 The pageant is a good idea that can help develop confidence of the girls but this year it dragged quite going beyond the allotted time. 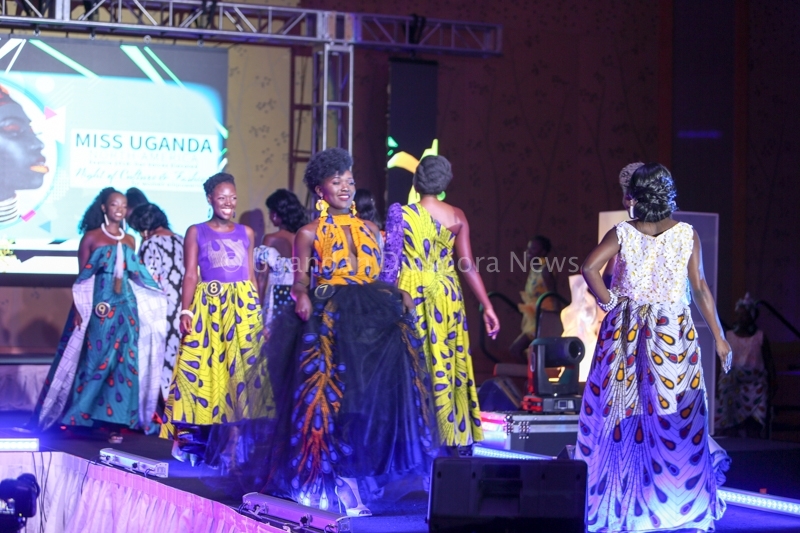 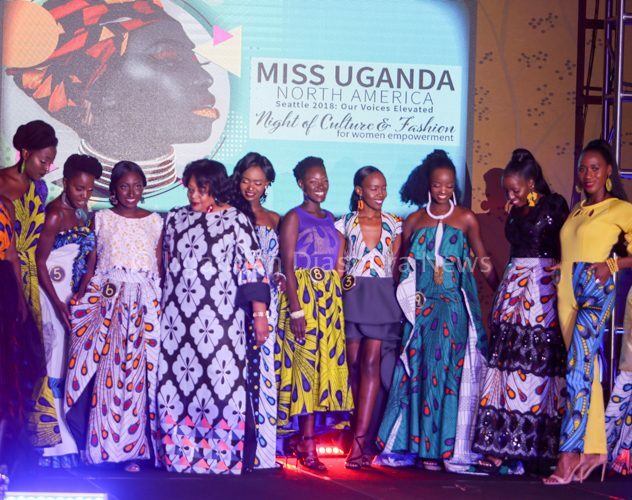 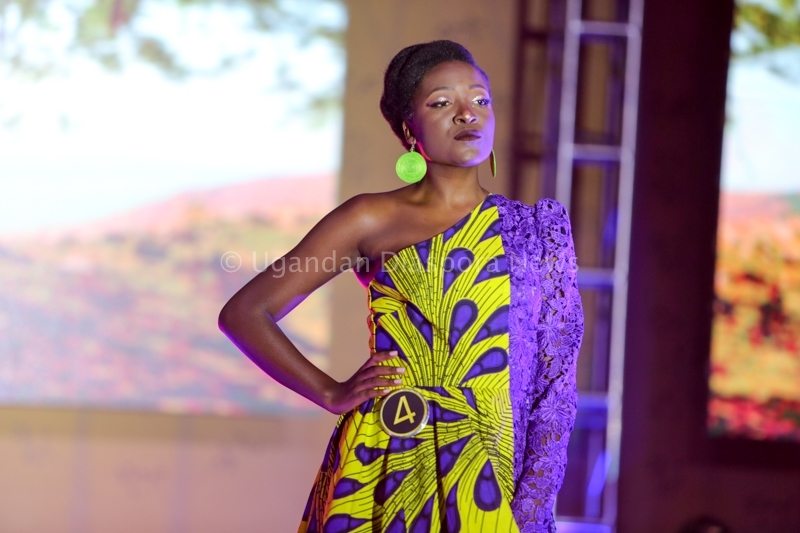 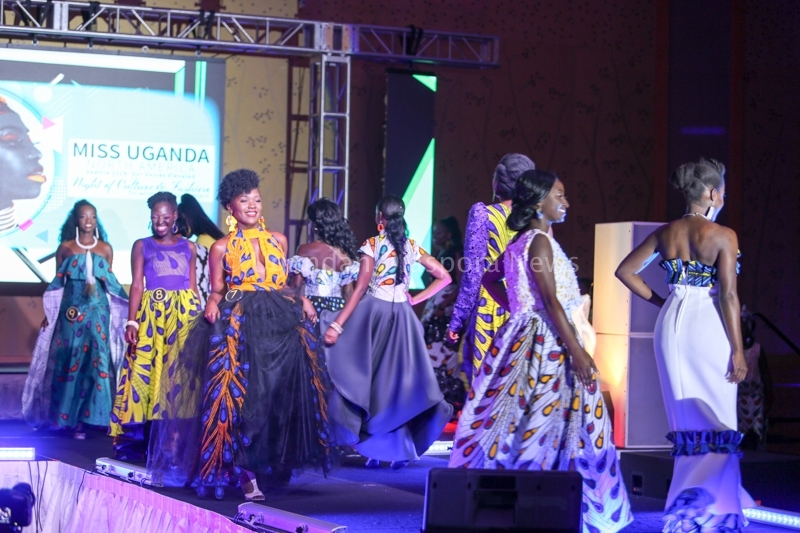 Mission — The Miss Uganda North America Leadership Program is a partnership between Inzozi Fashion House and the Ugandan North American Association (UNAA). 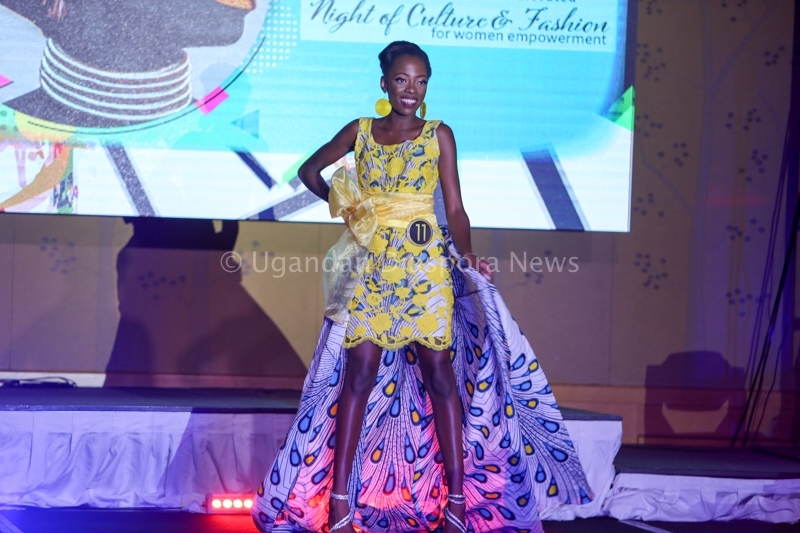 We support young Ugandan women living or studying in North America to achieve their educational and leadership goals by promoting awareness of global issues and their cultural heritage. 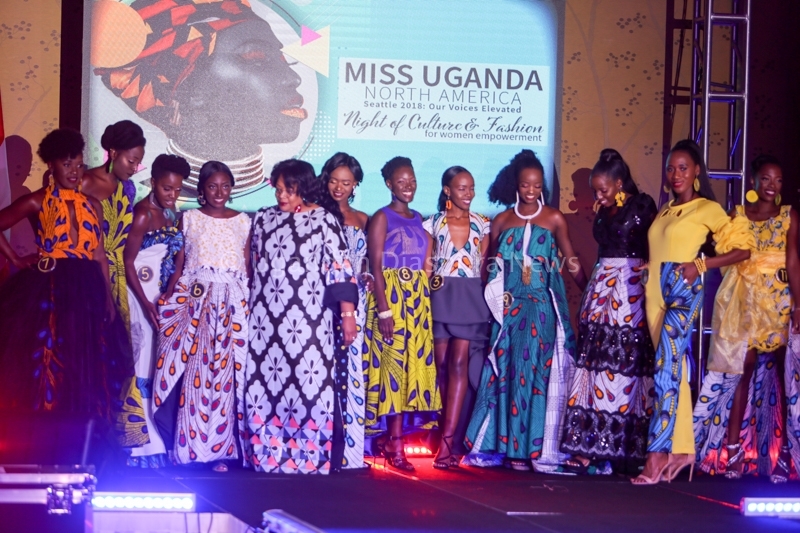 We create opportunities for them to connect with Ugandan and international communities globally to discover ways to collaborate on business, women’s issues, education, charity and other initiatives.